TwoSigmas established seamless, real-time communication between tutors and students using Alibaba Cloud to deliver quality education through its online distance learning programs. TwoSigmas is a Cambridge-based organization specializing in e-learning solutions that connect Chinese students across the globe with tutors and educators to provide English education programs. TwoSigmas thereby aims at providing high-quality online education to Chinese learners through its proprietary video chat whiteboard technology. As an e-learning solution provider, TwoSigmas’ business model entails providing online distance learning programs to students across the world through its proprietary application wherein tutors are typically based in the US and students are based in China. Before hosting our platform on Alibaba Cloud, we were experiencing substantial network delay, high packet loss and a significant lag in real-time video interactions between tutors and students. In addition, the infrastructure was not compatible and scalable to support large user volumes. We needed a flexible infrastructure that could scale horizontally to support the variable peak load on the application. TwoSigmas was also facing challenges to manage website security issues as we were experiencing malicious DDoS attacks from bots and illegal access. We went with Alibaba Cloud as they offered a variety of tools, including Express Connect, CDN, and Anti-DDoS to build an advanced architecture and overcome the mentioned challenges, which undermined the performance of our application. With powerful underlying network connectivity provided by Alibaba Cloud’s data center service and Express Connect, real-time video communication between tutors and students across different countries is much smoother now. Alibaba Cloud's Anti-DDoS also helps to protect our platform from DDoS attacks and prevent malicious attacks. The architecture hosted on Alibaba Cloud was designed by keeping in mind the requirement to support both real-time and offline video transmission. A stateless design was also implemented with load-balancing and auto-scaling capabilities. The architecture offered by Alibaba Cloud supports horizontal scaling which ensures stable operations even during peak traffic. This also helps us to provide students with access to 24/7 one-on-one learning sessions with teachers. To address security concerns, we have also used the Anti-DDoS security product, which prevents DDoS attacks and protects the platform from other security threats. 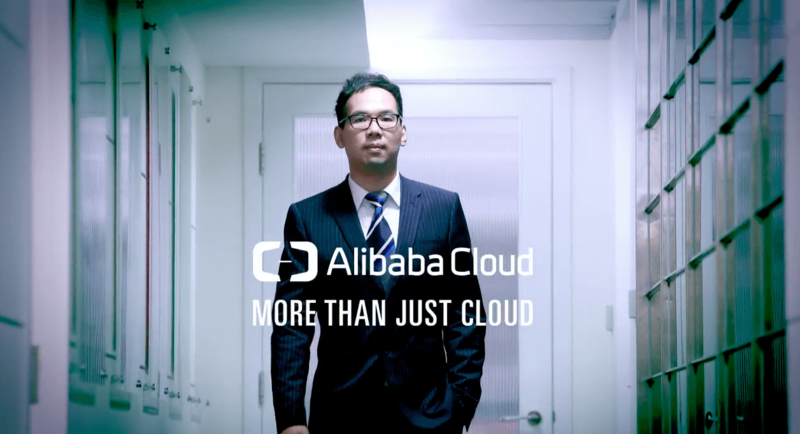 Lastly, to streamline communications across networks, Alibaba Cloud recommended its Express Connect service to establish fast-track connectivity between China and the US. In addition, TwoSigmas uses Alibaba Cloud CDN services in conjunction with Express Connect to enhance user experience and deliver high quality, low latency live streaming and on-demand broadcasts to a large number of concurrent users. Alibaba Cloud offered a variety of tools, including Express Connect, CDN, and Anti-DDoS to build an advanced architecture and overcome the challenges. 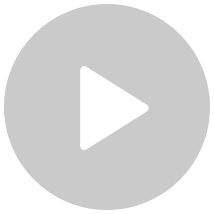 Live-streaming is when an individual transmits or receives live video and audio coverage of an event over the Internet.